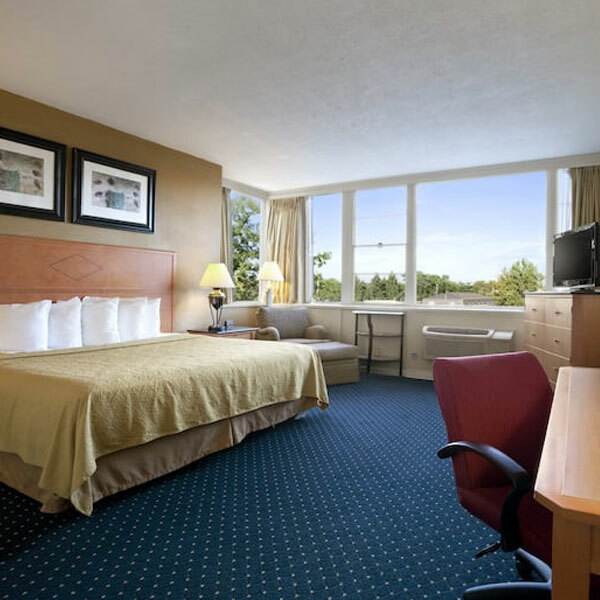 Welcome to our Days Inn Lebanon Valley hotel, conveniently located only minutes from the Pennsylvania Renaissance Faire and the Mount Hope Estate & Winery. Bring the family to nearby Hersheypark for fun rides and shows, or visit Manheim for more entertaining activities. Our pet-friendly hotel offers affordable accommodations with easy access to all of our area’s major attractions, including restaurants, shopping, state parks, and the one-of-a-kind Wertz Candies.